Our portfolio of properties are carefully analyzed and selected for their current income value and growth potential. The NorthBridge team brings strong industry expertise and a successful track record of investing in commercial real estate in North Texas with outstanding results. 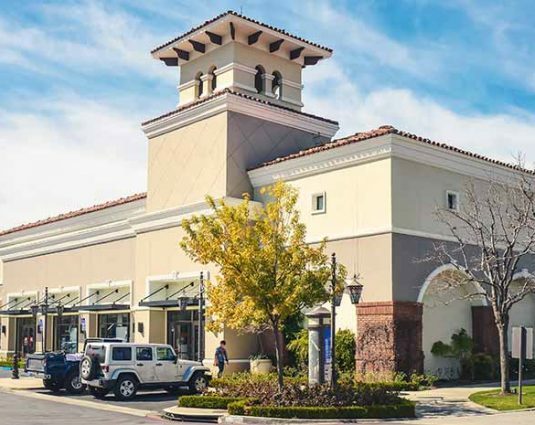 Our senior management team averages over 20 years of experience and has brokered, financed, acquired, leased or managed hundreds of properties, completing more than $250 million in transaction volume in prior ventures. We have the experience in land investments that it takes to confidently add this unique real estate investment vehicle to our portfolio, providing a good diversification of capital as well as good opportunities for very strong returns on dollars invested. Over the past 20 years, our team has been involved in buying, holding, developing, and selling over 20,000 acres in the North Texas market. 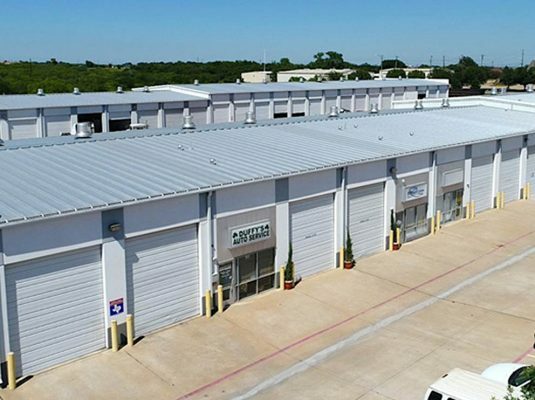 NB Denton Truckports is a 63,150-square-foot multi-tenant, light industrial asset located in Denton, Texas. It is conveniently located near I-35 W, I-35 E, and the US 380 intersection, providing exceptional access for large truck-trailers. 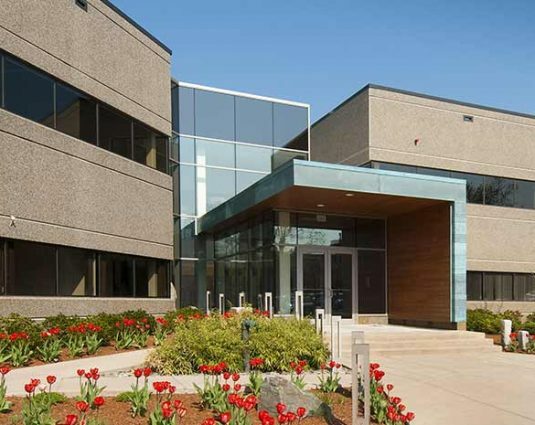 The Property was completed in 2008, and in addition to its two buildings, there are 50 outdoor parking spaces with automated gate-key entry pad, lighted security with 24/7 video surveillance, and secured fencing. 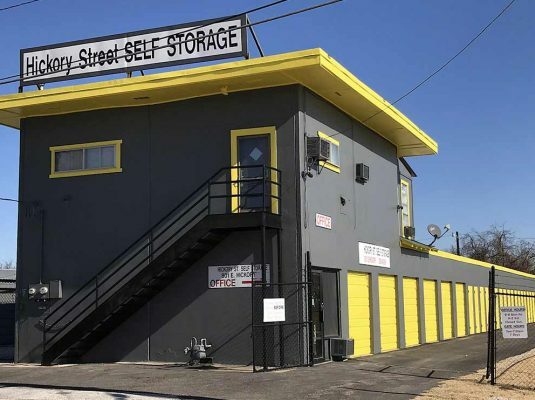 Hickory Self Storage is a 30,000-square-foot self-storage facility located near downtown Denton, giving it exceptional visibility in a rapidly growing area. The Property was built in 1971 and renovated in 2015-2017 and consists of 280 mini-warehouses used for storage. HSS consists of three rows of metal buildings and two rows of tilt wall buildings. 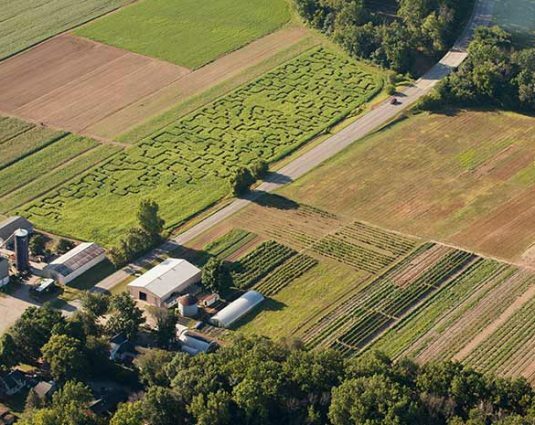 Within the 280 units, the property has a mix of 5×8, 5×12, 10×12, 10×24, and 10×28 sized units. There are no “sold” properties at this time.